Head of Technical Development since 2003 and CEO of Bugatti Automobiles since 2007, Dr. Paefgen has played a crucial role in positioning the brand and in the success of the Bugatti Veyron 16.4, the Bugatti Veyron 16.4 Grand Sport and the Bugatti Veyron 16.4 Super Sport. At the brand's centenary celebrations in 2009, Dr. Paefgen revealed a glimpse of what the future might hold by presenting a concept for a four-door 16 C Galibier. 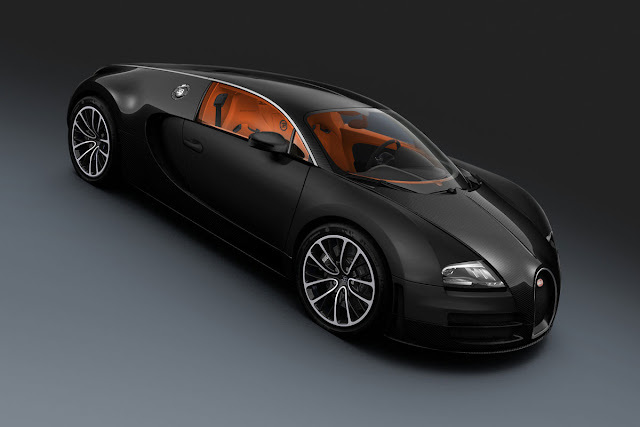 The Bugatti Veyron 16.4 Grand Sport is currently the fastest, most powerful and most exclusive convertible in the world. The Grand Sport gives drivers the combined pleasures of sun, wind and speed. The thunderous roar of the 16-cylinder mid-mounted engine surrounds you, the acceleration is akin to lift-off, and the spectacular gulping suction from the air intakes leaves you feeling like you are being lifted out of your seat. 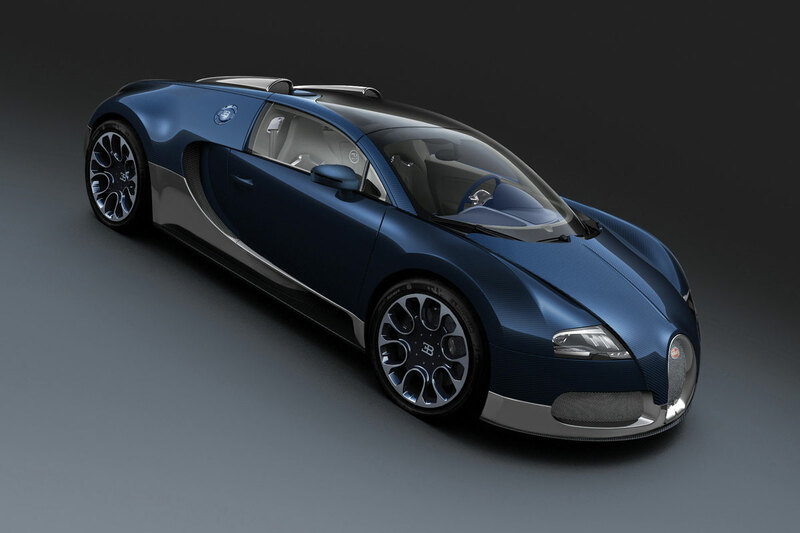 When developing the Bugatti Veyron 16.4 Grand Sport, it was necessary to make significant modifications to the Grand Sport's complex structure in order to make open-top driving safe and enjoyable. The removable glass roof presented new challenges, even for a brand which has always upheld the highest standards in automotive solutions, aesthetics and driving dynamics. Extremely strong yet lightweight, the carbon-fiber monocoque passenger shell is a central element of the vehicle's structure. As the roof is an integral part of this, removing it meant the load paths had to be completely redesigned to maintain the vehicle's rigidity and crash safety and to offer the same protection from side impacts and rolling. As a result, the Grand Sport's monocoque was reinforced around the side skirts and the central tunnel. The doors are made of carbon fiber and house an integrated longitudinal beam. In the event of an accident, this transfers the load from the A to the B pillar. Additionally, the two redesigned air intakes now feature 10-centimeter wide carbon-fiber elements to offer protection if and when the car rolls. Fitted with a host of innovative safety systems and new equipment features, the fastest street-legal sports car in the world can now be experienced as both a convertible and a coupé with a panoramic polycarbonate roof. The result is an automobile which can be customized and tailored to suit almost any imaginable requirement. The two special-edition Grand Sports on display at the Geneva Motor Show are presented in a twotone horizontal colour split. The first one is resplendent in visible blue carbon, framed in polished aluminum. This striking contrast extends from the wheels to the interior. The console is of the same exposed blue carbon and the dashboard, steering wheel and gear lever are encased in blue leather with silver stitching, while the seats are finished in silver-colored leather with blue stitched seams. This special edition has a price tag of 1.75 million euros (2.4 million US dollars) and has already been sold. The second special edition on display is a Grand Sport in matte white, with matte-white tinted air intakes, surrounded by clear-lacquered blue carbon elements, including blue-tinted wheels. The interior of this car is also dominated by blue tones, forming a dramatic backdrop to the white stitching on the seats, steering wheel, gear lever and aluminum console. It comes at a price of 1.6 million euros (2.2 million US dollars) and it too has already been sold. The third model exhibited at the Geneva Motor Show is a Super Sport. It has the same black and orange finish as the World Record Edition models, but the style is completely different. This time, the exterior is matte and high-gloss black, while the interior is finished with tangerine leather throughout. Only the door panels, dashboard, steering wheel and console are covered in black leather or exposed carbon. This Super Sport edition has an impressive price tag of 1.9 million euros (2.6 million US dollars) and has also already been sold.